Adobe Creative Suite 6 Master Collection is a set of Adobe products developed and compiled in a single pack to provide pro designers with really powerful core products from the developer. The pack offers ultimately new ways of managing and replicating projects for cross platforms. You can now design pages, designs, applications for desktops, tablets and smartphones in a single design environment. The set contains updated and upgraded products ensuring blazing fast speed of complex image and graphic projects editing. The advanced options ensure state of the art motion of objects. With this pack of design tools from Adobe your creativity will not be limited. 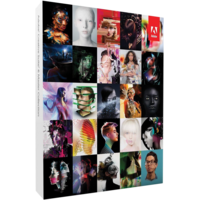 What is in the pack of Adobe Creative Suite 6 Master Collection? •	Photoshop Extended CS6 – ultimate designing software release supporting 3D graphics designing and editing. •	Illustrator CS6 – one of the top popular applications for creating, rendering, editing of vector graphics. •	InDesign CS6 – ultimate tool for page layout creation and editing. •	Acrobat X Pro being the ultimate tool for creating, editing, managing, sharing and collaborating on PDF files supporting such features as electronic signature and file or file parts encryption for extra protection of sensitive data. •	Flash Professional CS6 – is a useful application for animation of objects and projects and creating pro looking cartoons. •	Dreamweaver CS 6 being an essential coding and web design tool for creation adaptive cross platform designs. •	Fireworks CS6 – is a complex application for raster graphics editing allowing for desktop design and web design of sites and applications. The software already supports cross platform design enabling you to create projects for mobile devices, tablets and desktops as well as for iOS and other operation systems. •	Adobe Premiere Pro CS6 – is a specific tool developed by Adobe to edit and make up video projects. Though the Photoshop tool in the pack already supports video editing, still the Premier instrument offers a comprehensive tool kit for video editing. •	After Effects CS6 – allows you to add complex effects to various objects you create in various Adobe tools. The After Effects is compatible with all other Adobe tools in the pack. So you can be sure that creating an object in Photoshop you will be able to export this project to After Effects tool. •	Adobe Audition CS6 – is a powerful audio editor allowing you to optimize your audio files to the needs of your project. •	SpeedGrade CS6 – a brand color correction tool from Adobe to achieve ultimate colors. •	Prelude CS6 – is a special tool for preparation and marking up of video files of any format. Add tags, comments and special notes to the video files which will be exported with the video file and will be available in any other design environment.  •	Encore CS6 – is a pro disk authoring tool. •	Bridge CS6 – is a tool for organization and management of design projects on your PC or in the clouds. •	Media Encoder CS6 – is a tool for creating of video content optimized to various formats of displays and platforms. •	Flash Builder Premium Edition – is a premium tool for designing computer and online games and applications. The pack gets integrated with Digital Publishing Suite.